If you have any questions about 9840 tape drive or library repair, call us at 1-888-822-TAPE(8273) or complete RMA Repair Request form. Thank you for visiting Midwest Technical, the GO TO PEOPLE, in the tape drive repair marketplace. 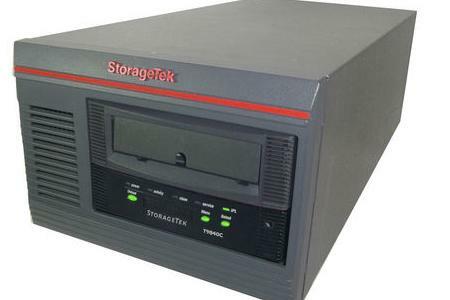 We are the most versatile data storage specialists in the industry.